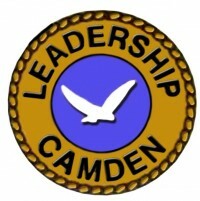 The Leadership Camden Program is a ten session leadership curriculum designed for locally recognized, emerging and potential community leaders. It emphasizes skill-building for effective leadership and includes a community action component. Leadership Camden opens doors to the community for those with the desire and ability to shape its future. Through face-to-face meetings with area leaders and on-site visits to local institutions, participants explore the major issues and unique challenges facing Camden County. Leadership Camden commences with a Meet and Greet and a MANDATORY 2-day orientation retreat, followed by nine class sessions and graduation. In addition, each class is expected to participate in a group project. 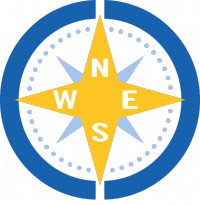 Participants are required to attend ALL sessions in order to meet graduation requirements. As such, employers where applicable, must understand this commitment and allow participants to attend all sessions. Sessions typically start at 8:00 A.M. and end at 5:00 P.M. If you are interested in participating in the next Leadership Camden Class, please contact the Camden County Chamber of Commerce.